With more than 35 years in the industry, AIT Worldwide Logistics knows how important transport management can be to your bottom line. That’s why we offer domestic and international solutions for all of your shipping needs. 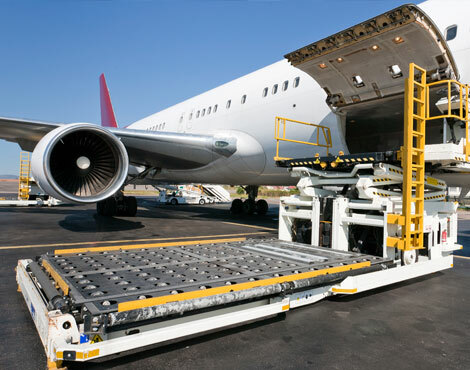 Whether you need airfreight, ocean freight, consolidation, truckload, LTL, expedited, intermodal, or project management, count on AIT to deliver a transport management solution that works for you. Speak with an AIT representative today to get started.